To most people, they are everyday tasks that do not take a lot of time or effort. Volunteers from Aberdeen, Aberdeenshire and the Highlands have been praised for playing a vital role in preserving the countryside for future generations. 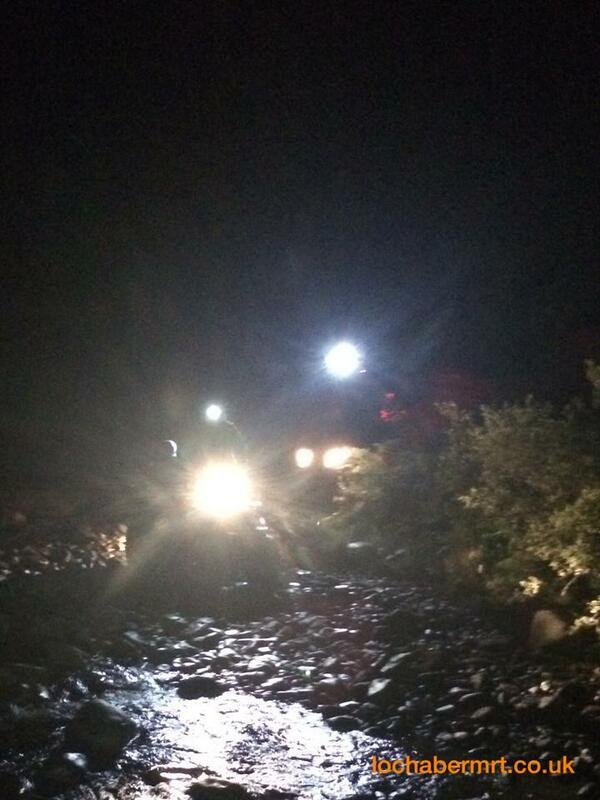 Searches are continuing for three hillwalkers still missing in the Highlands. A mountain rescue team leader has revealed that it could be months before three missing hillwalkers in the Highlands are found. A scheme to transform a derelict hunting lodge in the Aberdeenshire wilderness into an inn for walkers and cyclists has gained the go-ahead. 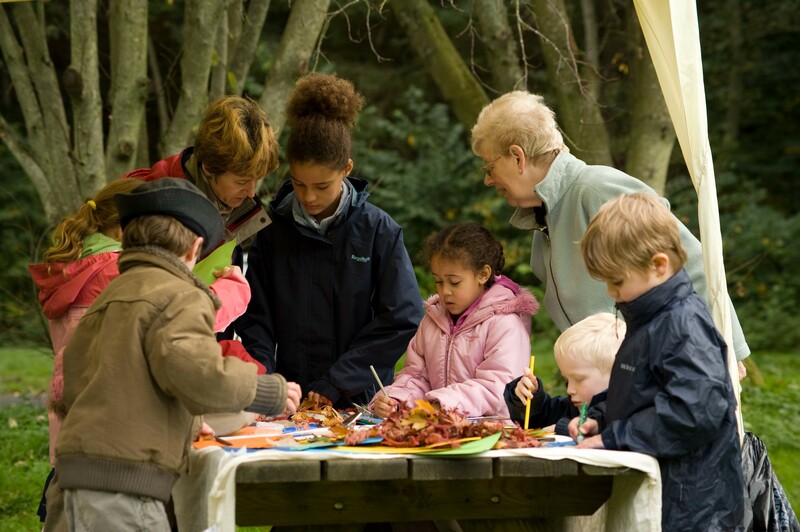 A north-east village's inaugural celebration of the great outdoors has been hailed a sell-out success. 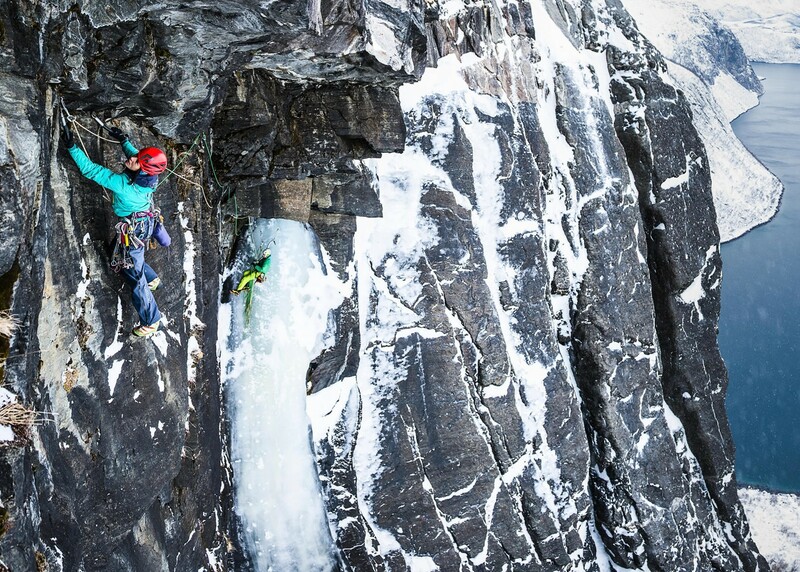 Six mountain climbers have been killed in separate incidents in Italy and France after slabs of ice from frozen waterfalls detached from mountainsides, Alpine rescue authorities said. 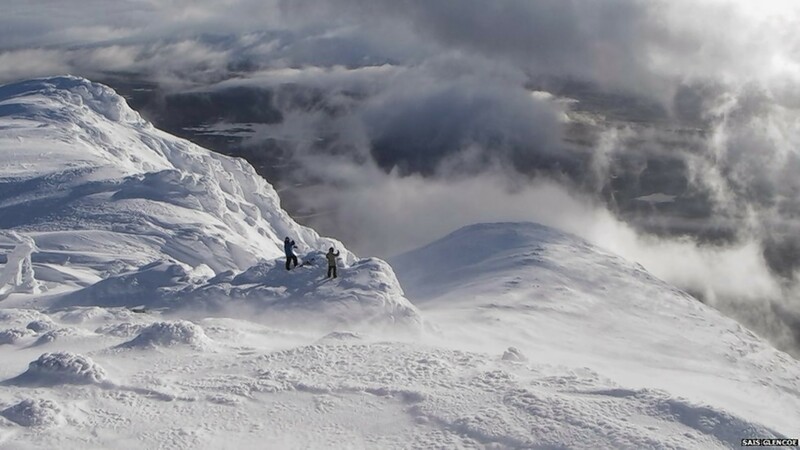 The Scottish Avalanche Information Service has issued warnings for all mountain areas in the Highlands. 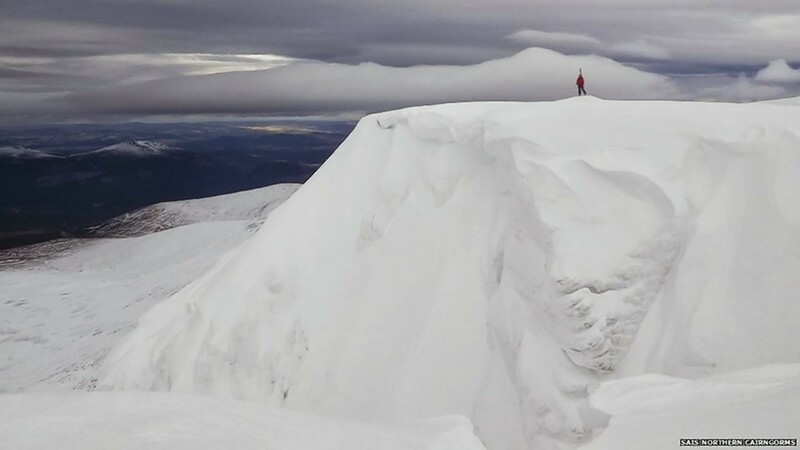 Climbers and hill walkers in Scotland have been warned not to be fooled by recent "perfect" winter conditions. 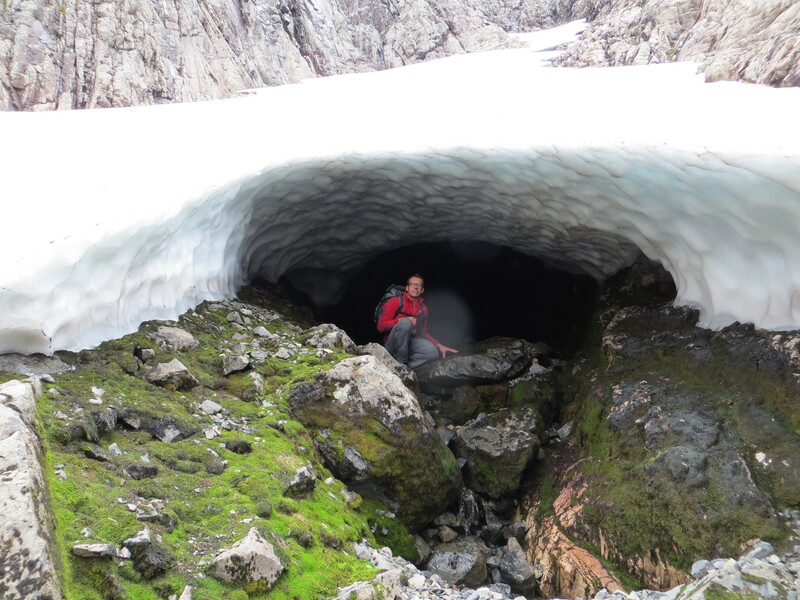 Amazing pictures show the results of “exceptional” amounts of snow clinging to Scottish mountains in the height of summer. 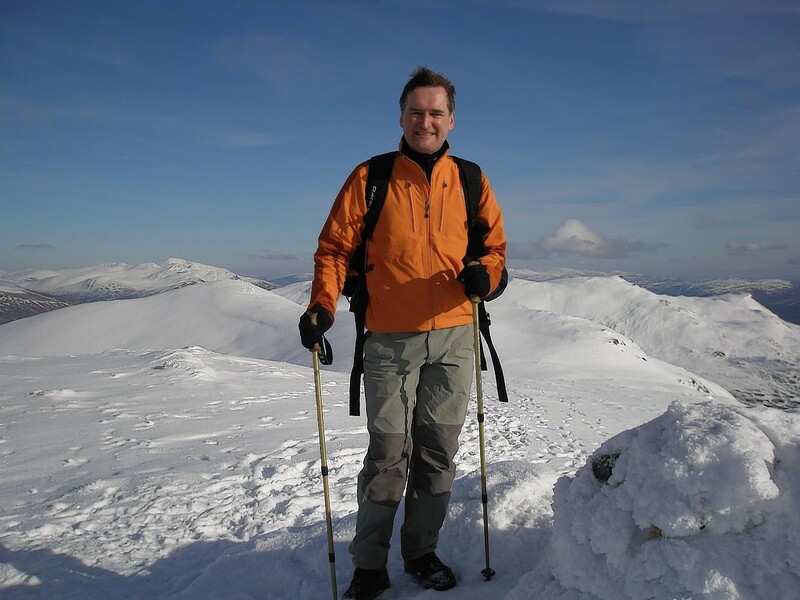 An Aberdeenshire walker who died after a fall near Ben Nevis has been described as a "lovely guy" who loved the outdoors. 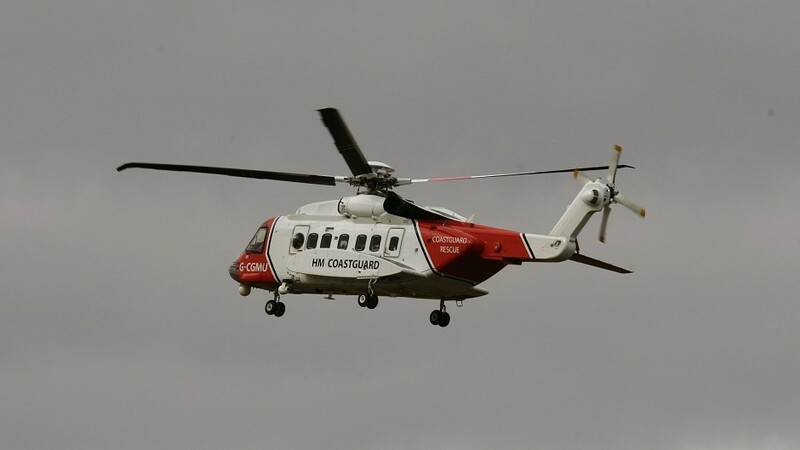 Coastguard teams have been called to aid a pair of stranded walkers from an iconic Lochinver mountain. 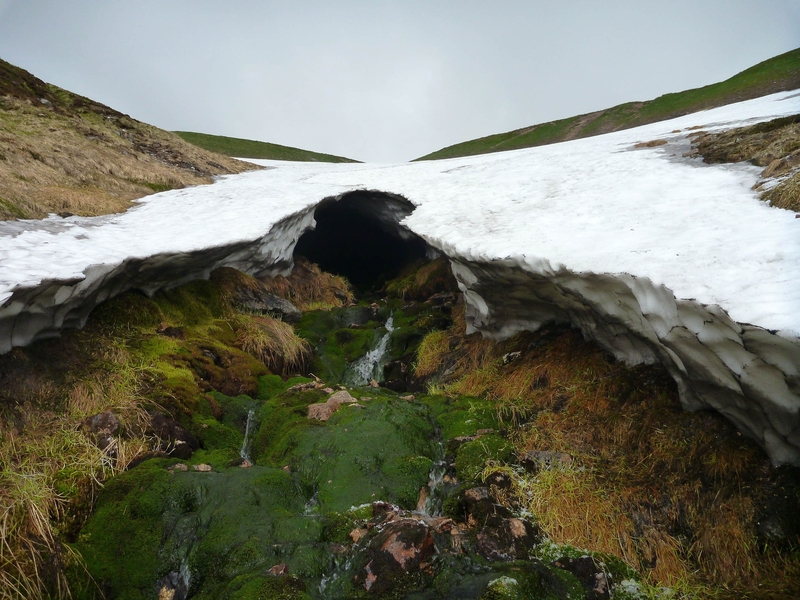 Health experts have teamed up with mountain rescuers in an attempt to save more lives on Scotland's mountains. 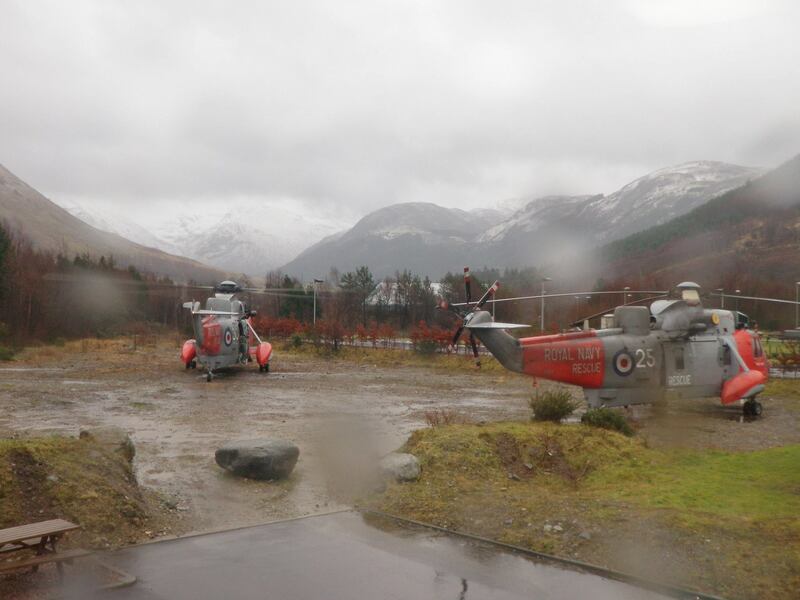 Rescuers began searching Ben Nevis at first light yesterday after two climbers failed to return from a day out on the 4,409ft peak. 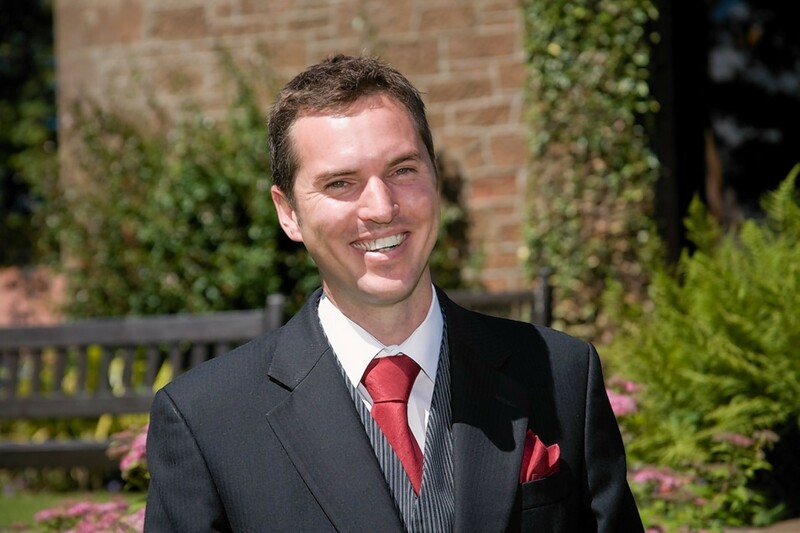 The new leader of Glencoe Mountain Rescue Team likened being a member of the team to a marriage. 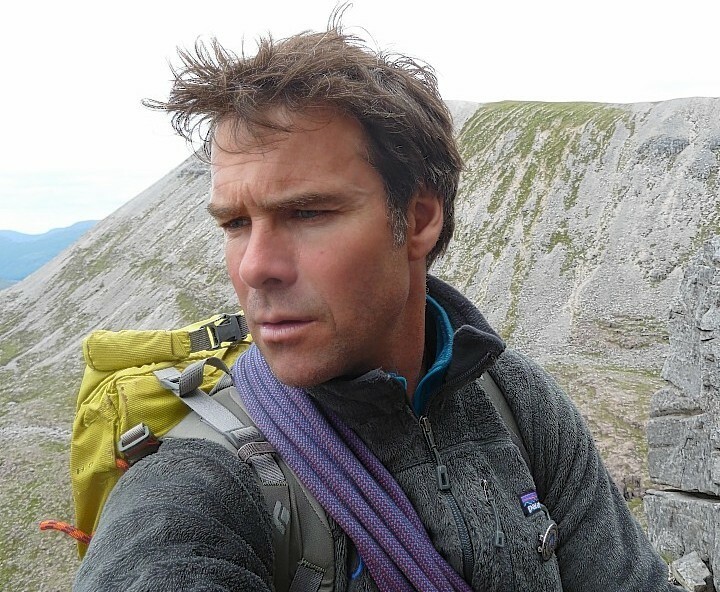 The new leader of the second busiest mountain rescue team in Scotland will be out of the country for about half of the year. 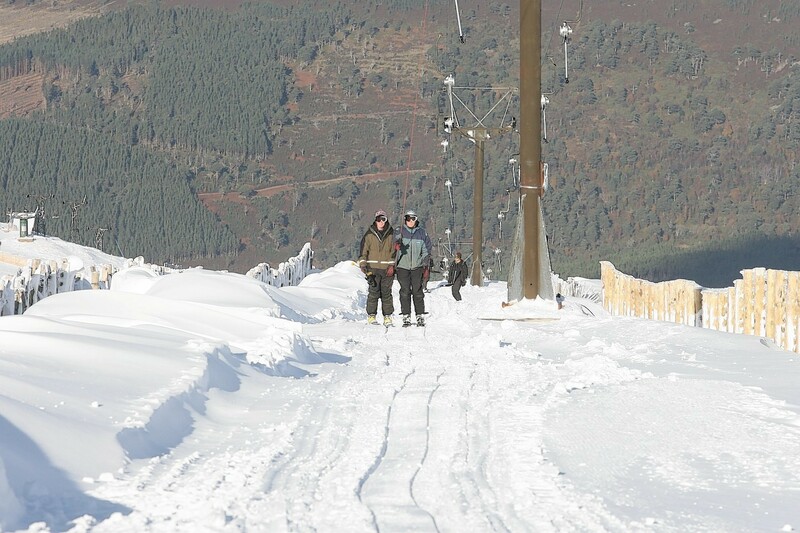 Ski resorts in the north are hoping for an early start to the winter sports season after snow fell on some peaks yesterday. 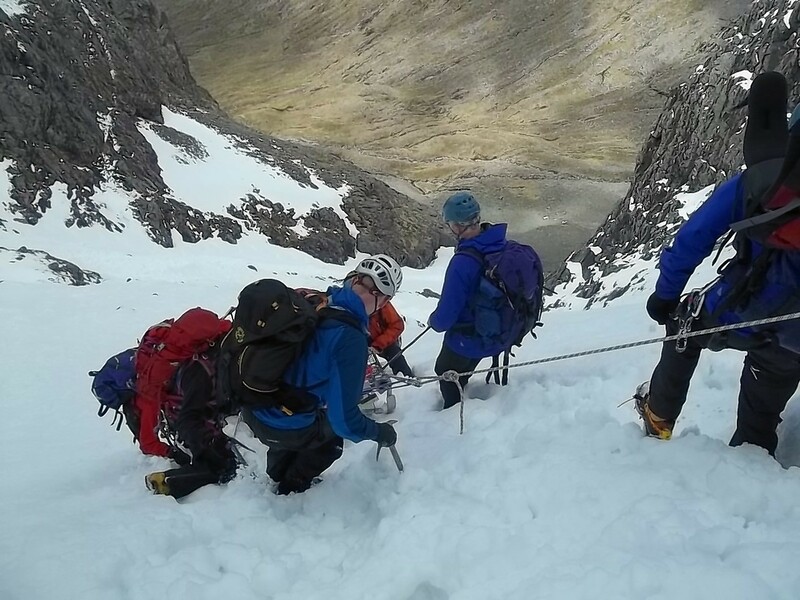 Walkers and climbers are being urged to follow important snow and avalanche safety advice to reduce the risks they face in north mountains this winter. Three people had to be rescued from Ben Nevis last night after they underestimated the time and effort involved in climbing Britain's highest mountain. 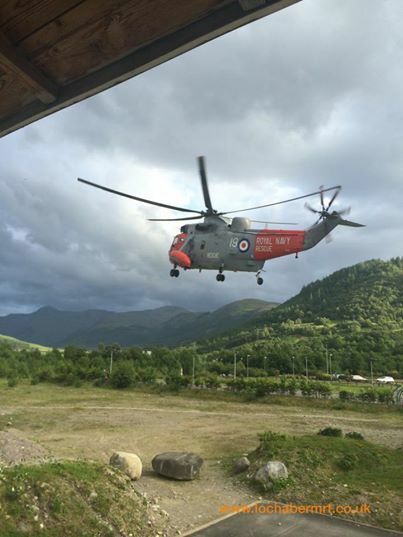 Emergency services are assisting a woman who became unwell while walking on Ben Nevis. 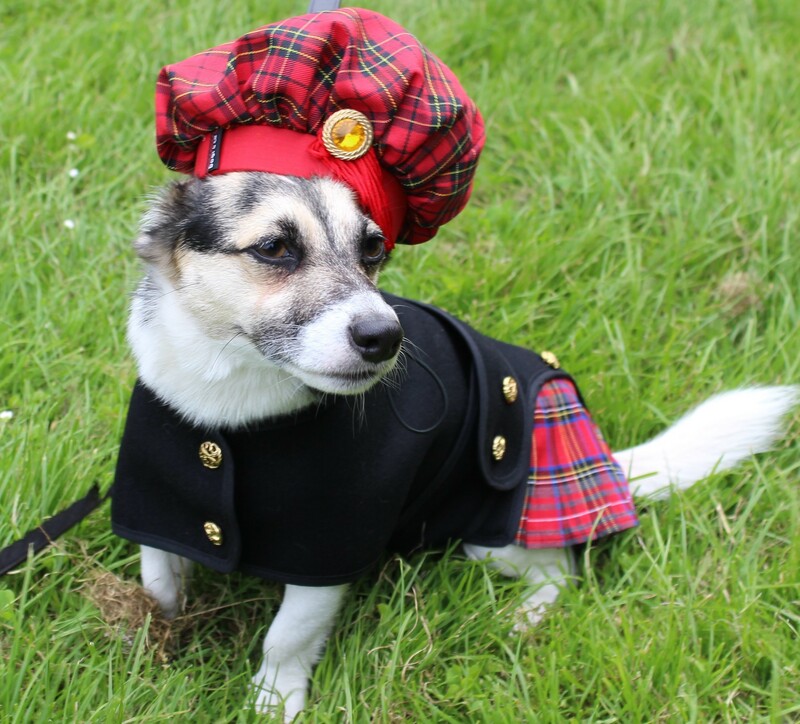 Cluanie the kilted pooch - who proved a big hit when he climbed the UK's highest mountain for charity - is now taking on the second highest peak. 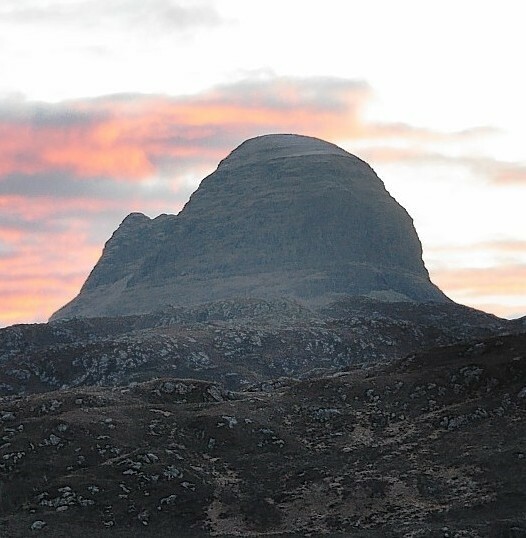 Glencoe Mountain Rescue Team was involved in a six-hour rescue after a walker slipped and tumbled on mainland Britain's most difficult ridge last night. 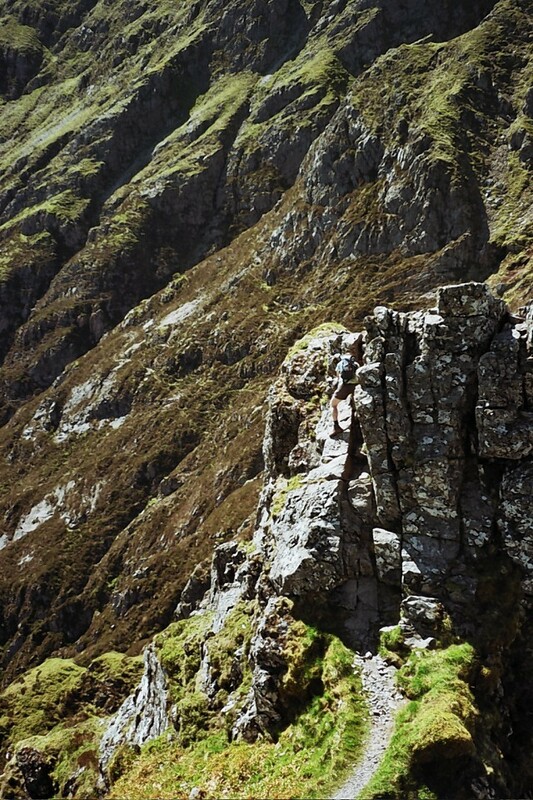 A walker who bravely resisted the temptation to grab his companions when he plunged 600ft down a Highland mountain fell because he slipped on ice, a coroner has ruled. 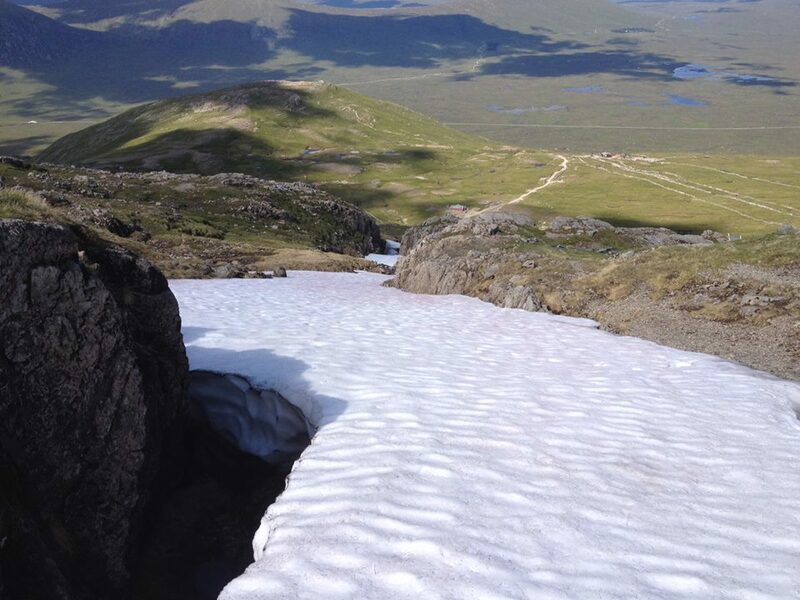 A mountain rescue team leader yesterday warned walkers and climbers to ensure they were properly equipped after two rescues within two hours. 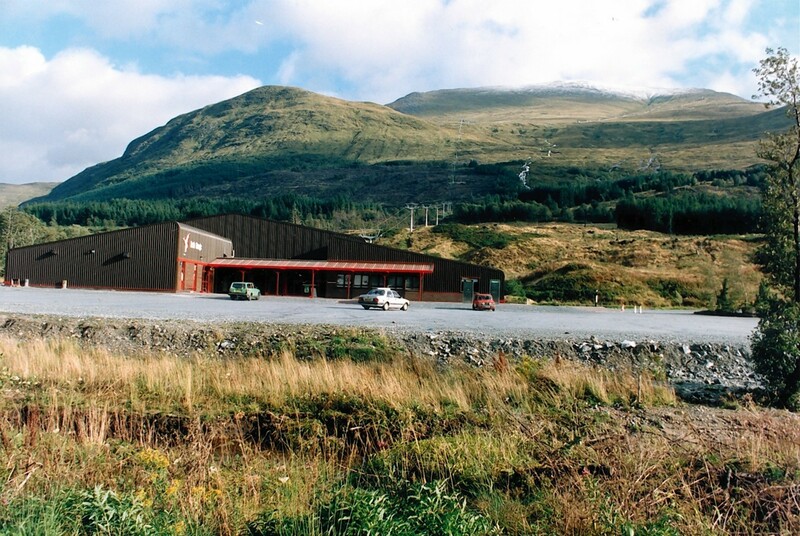 A lone walker surprised his rescuers by walking away after a 90ft fall on the Nevis Range in Lochaber.